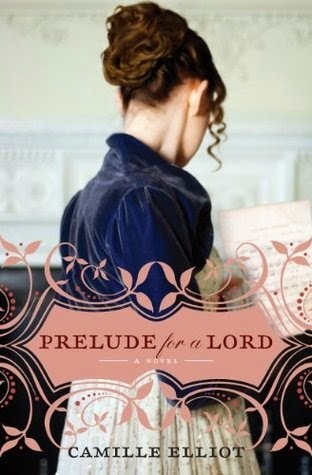 Download the e-book of Prelude for a Lord for only $1.99! I thoroughly enjoyed this book and the flawed yet endearing characters that worked their way into my heart! Alethea and Dommick are both prejudiced against the other due to an unfortunate meeting in their younger days, but as they work together to solve the mystery they are alternately attracted and frustrated by their strong personalities which eventually learn to play in harmony. The mystery wasn't an easy one to solve since there weren't many clues to work from and I felt Dommick's helplessness as he came up against one dead end after another. I admired Alethea's independence and resolution to not give up her passion for the violin even in the face of harsh social criticism. The friendships she forges with Dommick's close-knit group of musical peers is enjoyable and I hope the author will continue writing novels for those characters :) This is a book I'll definitely be re-reading in the future.